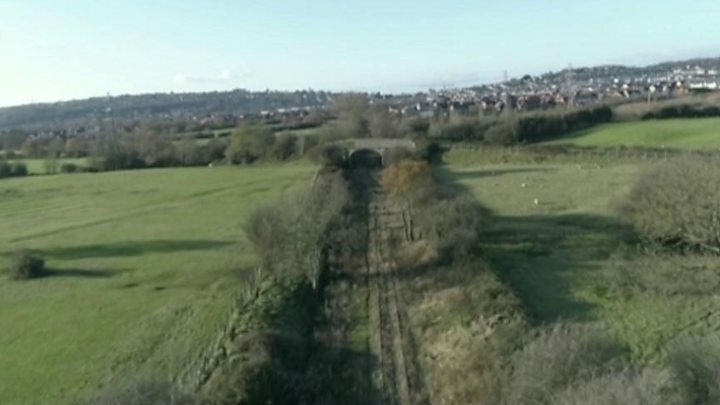 A plan to reopen a rail link between Portishead and Bristol is set to receive more than £31m in funding from the government. 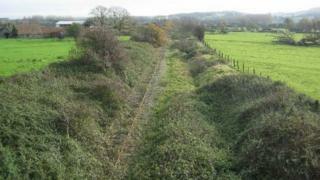 The scheme is being led by North Somerset Council and the West of England Combined Authority. The council said funding was confirmed by Transport Secretary Chris Grayling. Council leader Nigel Ashton said: "The Portishead line is vital for the town, north Somerset and the region." "The return of the rail link is essential to help reduce congestion on the A369...and will help the town continue to thrive and will bring great benefit to North Somerset and Bristol," he added. The Conservative-controlled council plans to submit a development consent order to the Department for Transport (DfT) in July. A DfT spokesman said: "As with all major improvements on our railways, funding to support the delivery of the MetroWest will be fully considered subject to receiving a business case that demonstrates benefits for all users." Reopening the Portishead branch line is part of a wider £100m scheme investing in local rail projects by West of England councils. The DfT funding comes in addition to more than £15m already invested in the project by North Somerset Council. A previous funding bid to the government was rejected in 2018. The council said the total scheme amounted to £116.4m and had additional funding from the Local Growth Fund and Economic Development Fund. Richard Westwood, of North Somerset Labour Party, said: "We have been demanding the government put their money where their mouth is and reopen the Portishead to Bristol line. "It's been a long time waiting. But forgive us some scepticism this announcement comes just before an election." North Somerset's Liberal Democrat group has been contacted for comment. Independent party candidate Caritas Charles said: "A rail line for Portishead is good news but its a drop in the ocean with regards to the infrastructure of our town, we need wider action on our transport needs and we find the timing of this announcement very suspicious."